Powell is a former catcher who played professionally in the Independent circuit. After his time playing professionally, Powell turned his focus to scouting, where he is now the head independent scout for the Baltimore Orioles. 2016 will be Powell’s second season with the California Winter League. Schroeder has scouted for the Kansas City Royals and the Texas Rangers dating back to 1982. During his tenure as a professional scout, Schroeder has scouted and signed the following major and minor league players: Danny Duffy, Derek Holland, Gary Alexander, Steve Buechele, Bob Gamez, Danny Herrera, Randy Kramer, John Lujan, and Alex Rivers. During the 2015 CWL season, Schroeder inked CWL pitcher Austin Delmotte to a minor league contract with the Rangers. 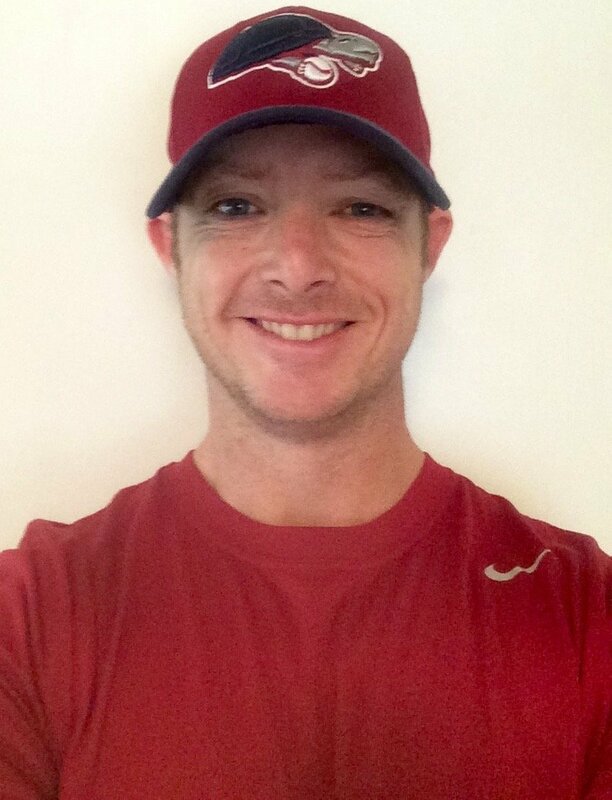 Mike Garcia is currently an area scout for the Philadelphia in the Southern California, focusing on the large crop of high-level amateur talent the region has to offer. He is responsible for building reports on the area’s talent and assisting the Phillies’ front office in their preparations for the MLB Rule 4 Amateur Draft in June. VanAsselberg returns to the California Winter League for his sixth season after signing on in 2011. VanAsselberg is a two-time American Association champion, having managed the Shreveport-Bossier Captains to the title in 2010, and winning again the following season with the Grand Prairie Airhogs, whose 64-36 record was the best in the league and also the best in club history. He was the manager of the Bridgeport Bluefish of the Atlantic League in 2015, and will serve as the Director of Player Procurement in 2016. As a manager and hitting coach, he’s spent time working with some of the game’s greats such as former American League MVPs Joe Mauer and Justin Morneau during his time with the Twins organization. Cliburn was just hired to be the new manager of the New Britain Bees of the Atlantic League in December 2015. 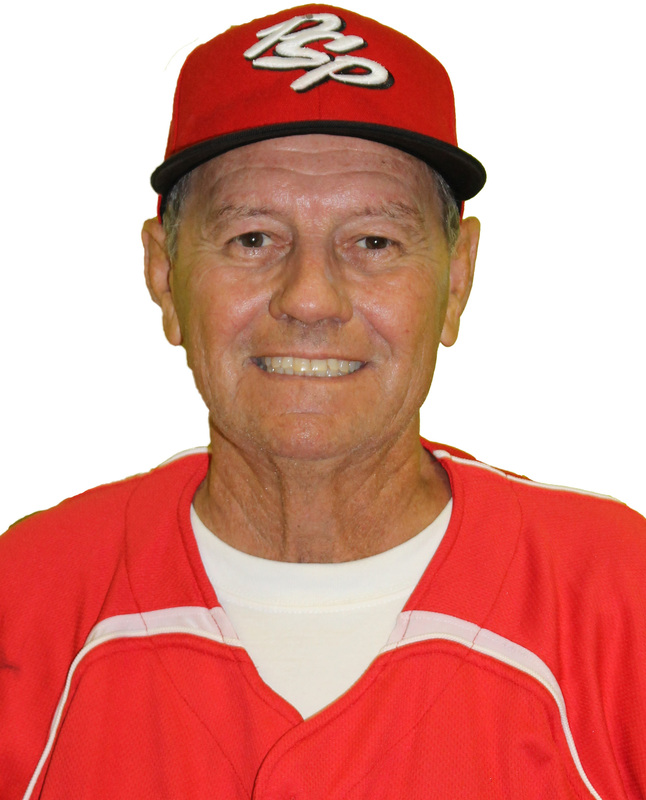 Brown has 18 years of professional baseball experience as a player, coach, scout and manager. This is his fifth season with the CWL. His expertise in the art of hitting has earned him the right to be the hitting coach for the Lincoln Saltdogs in the American Association. In 2014 Suarez became the CEO of the American Association expansion team, the Joplin Blasters. He scouted and signed talent out of the CWL last season, and he will look to do the same in 2016. 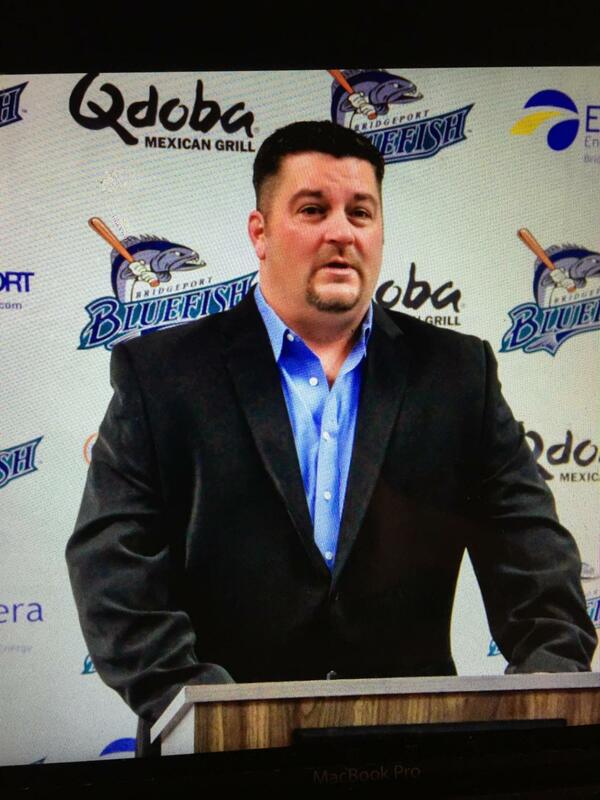 2016 will be Biga’s third season managing the ThunderBolts of the Frontier League, and his 16th season overall in professional baseball. Last season, he managed the Canada A’s to the 2015 CWL Championship. In addition to his duties with the ThunderBolts, Biga also serves as a Special Assignment Scout for the Arizona Diamondbacks. 2015 was Tom Carcione’s first season with the ThunderBolts as their hitting coordinator and his 17th season coaching at a professional or college level. He currently is on the same coaching staff as Ron Biga, who led the Canada A’s to the 2015 CWL Championship. Carcione joins a group of experienced Frontier League coaches who will offer instruction and the ability to sign players this season. Dan Rohn played 13 years of professional baseball including 3 stints in the majors. He then began coaching Minor League baseball in 1990 as hitting coach of the Portland Beavers, (AAA Minnesota Twins). He spent the next 23 years in baseball working in many facets and was named Manager of the Year on four separate occasions. 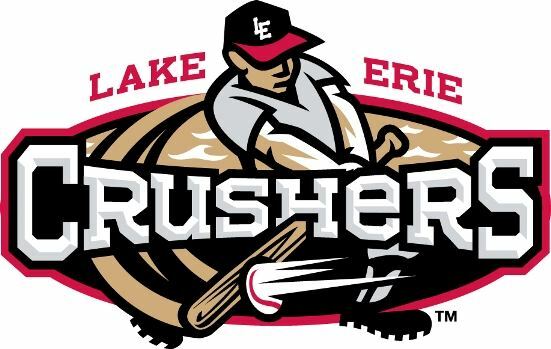 Rohn has already experienced success managing in the Frontier League, leading the Traverse City Beach Bums to a 2015 Frontier League Championship. He did that with the help of players he signed directly out of the 2015 CWL season. Roth was a former draft pick of the Baltimore Orioles in 2010. He then pitched for the Schaumburg Boomers in 2012 before moving on to a career as a pitching coach. Roth instructs both pitchers and position players, helping them evaluate and improve their mechanics. 2016 will be his second year with the California Winter League. O’Sullivan had been the hitting coach for the Rockford Aviators for four seasons. As a coach, he helped lead the Aviators to league-leading marks of 911 total hits, 175 doubles and a .277 team batting average in 2012. Pelfrey played six seasons of professional baseball from 1999-2004 after his collegiate days at Northwood University in Texas. Most of those six seasons were spent in the Frontier League where he played multiple infield positions. After his playing career, he joined the coaching staff of the Gary SouthShore Railcats in the American Association, helping bring in a league championship during his tenure. In 2014, Pelfrey was hired as the manager of Florence Freedom in the Frontier League, where he is praised for his exceptional ability to develop players and his keen eye for talent. Boots played Major League Baseball as an outfielder for the St. Louis Cardinals, Chicago Cubs and Montreal Expos during his six year stint. After his playing days, Day managed the Detroit Tigers’ rookie team, the Otters, and teams in the Cleveland Indians’ minor league system. The New York native has also been a hitting instructor for the Cardinals and Kansas City Royals organizations. He was the Frontier League Coach of the Year in 2012. Billy Bryk brings eight seasons of professional coaching experience to the staff, including spending the 2009 and 2010 season as pitching coach for the Windy City ThunderBolts. 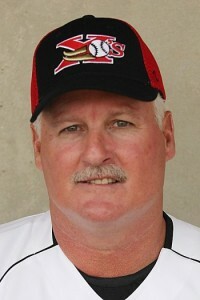 After leaving the ThunderBolts, Billy spent two seasons as a pitching coach in the American Association, with the Amarillo Sox in 2011 and the Laredo Lemurs in 2012. Billy spent the past two seasons as a Special Assignment Scout for the Arizona Diamondbacks, and in 2016 he became the Brooklyn Cyclones’ pitching coach (A-affiliate New York Mets). Over 30 of the pitchers that he coached signed with Major League affiliated teams, with four making it to the MLB: Robert Cuello, Dylan Axelrod, Andrew Werner, and Chaz Roe. He is hoping to send more players to the majors during his time here at the CWL. Rusch is a former minor league pitcher, spending five seasons in the Detroit Tigers organization and a sixth within the Boston Red Sox organization. 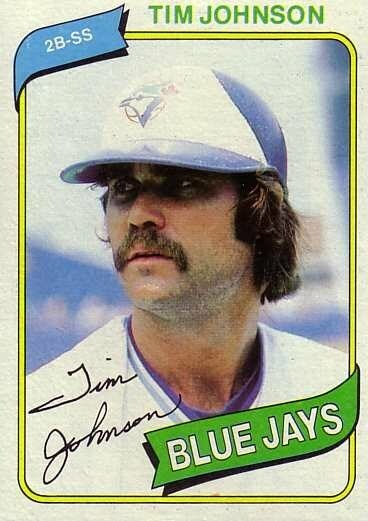 After his playing career, he went on to become the pitching coach for the Trois Rivieres Aigles of the Can-Am League, where he currently coaches. 2016 will be his first season with the CWL. Harris played his college ball at Lubbock Christian University in Lubbock, TX before being drafted by the California Angels in 1976. His professional playing career spanned nine seasons, including parts of three Major League seasons with the Angels from 1979-81. In the majors, Harris recorded a .258 career average with five home runs in 58 games with the Angels. He batted .308 with 97 home runs and 562 RBI in nine minor league seasons. Harris is currently the Director of Player Procurement for the Trois Rivieres Aigles in the Can-Am League. He will have the ability to sign players directly out of the CWL for the Aigles. Jones is a former major league pitcher who pitched for the Colorado Rockies, New York Mets, San Diego Padres, and Boston Red Sox from 1997-2004. 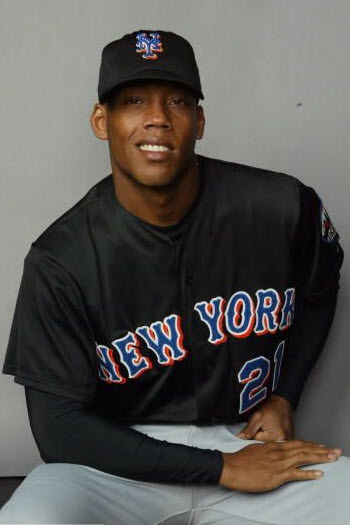 He reached the World Series twice: once in 2000 with the Mets, and again in 2004 with the Boston Red Sox. In 2016 he was named manager of the Sussex Miners in the Can-Am League, which will be his first managerial position. Jones brings a culture of winning along with major league playing experience to all of the players of the 2016 CWL season. Dan DiPace is the Director of Player Procurement for the San Rafael Pacifics of the Pacific Association. He is in charge of discovering and signing talent for the league. In addition to his ability to sign players, Dan brings 15 years of coaching experience to the table. Brown played his high school ball in Ramstein, Germany, where he led their league in hitting and stolen bases twice. He also garnered awards for his play in the outfield during his junior and senior seasons. After his high school playing career, he joined the Army and was assigned to Ft. Hood in Killeen, Texas. He returned and began his coaching career in 2012. 2016 will be Brown’s fourth season with the CWL. Johnson is a former professional baseball player and manager. 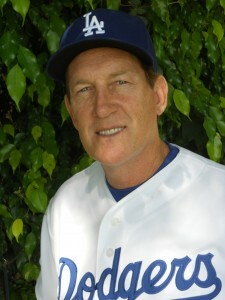 He played in the majors from 1973-1979 with the Dodgers, Brewers, and Blue Jays. After his playing career, he went on to manage the Toronto Blue Jays to a 3rd place finish in the AL East in 1998. 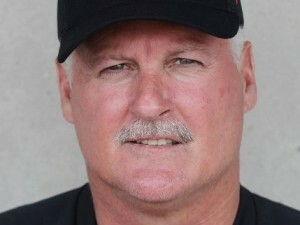 Gurley became the Palm Springs POWER Manager in 2009 as well as 2011-15 and won the Southern California Collegiate Baseball League Championship in all six of his seasons as acting manager.